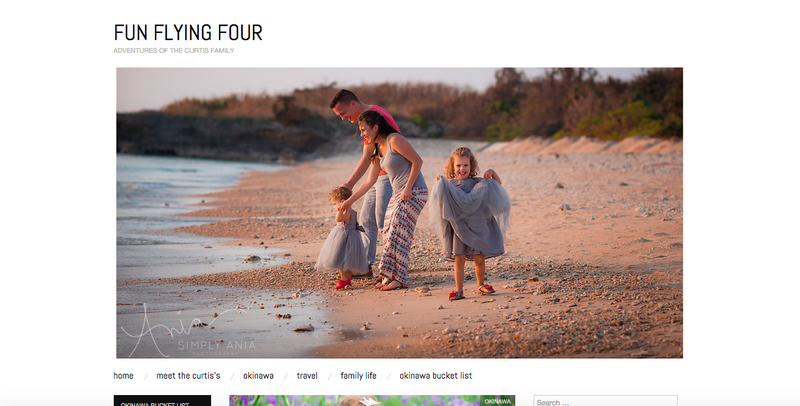 Fun Flying Four is a blog dedicated to our adventures while living in Okinawa…with 2 young kids in tow. Originally from New Zealand, now living in Okinawa with my Air Force husband and 2 young daughters. 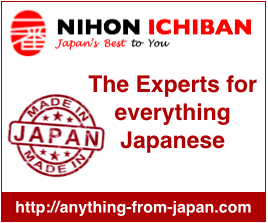 We love to explore Okinawa as much as we can and when possible we love to travel around Asia.